If this year will be your first Young Musicians Festival, we hope the following brief photo essay will give you a sense of what to expect from the experience. Festivals vary from year to year in small ways, but the overall flow is pretty consistent. 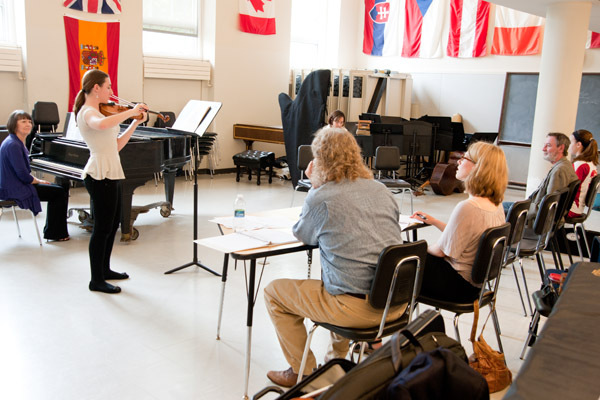 The photos accompanying this article were taken during the 2013 Festival, which was held at Milton Academy. 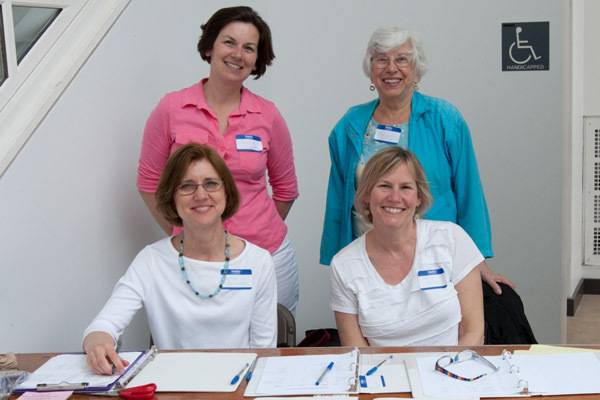 On the day of the Festival, you will first meet volunteers at the Registration Table, who will check your name off on the schedule, give you some paperwork to fill out, and direct you to the warm up rooms and where your audition will take place. The paperwork is simple. It involves filling in your name and the pieces you are performing on the two sheets you will soon hand to the adjudicators at your audition. If you have questions at any point, all the Festival volunteers have name tags. Don’t be shy — seek one of us out! Audition schedules are posted outside each audition room. 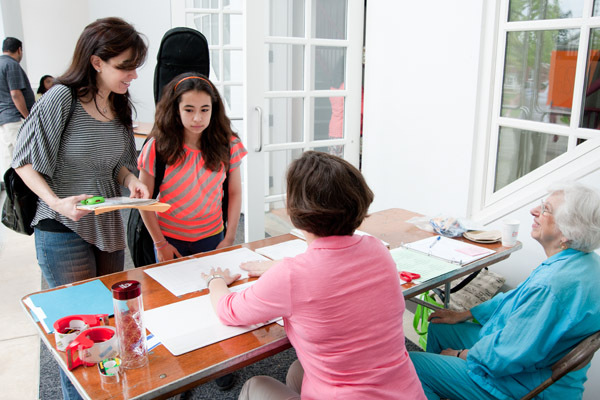 You (and any family members) are welcome to enter the room between auditions and listen to friends perform. 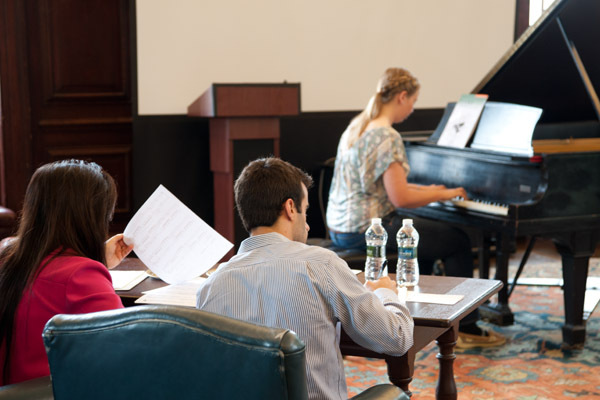 When you perform, you can expect there to be at minimum two adjudicators in the audition room in addition to you and your accompanist. However, be prepared for there to be other performers and their parents as well. They are all there to support you! When it is your turn to perform, please begin by providing the adjudicators with your evaluation forms (the ones you filled out at the Registration Desk) plus a copy of your music for them to refer to as you perform. The Festival day concludes with an Awards Ceremony. (The Awards Ceremony time will have been posted when you registered.) If your audition was early in the day, feel free to leave and come back. The Awards Ceremony lasts for about 30-40 minutes. 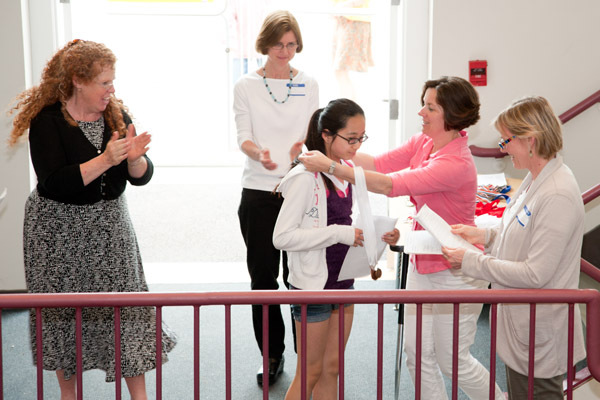 Every student who participates receives individual recognition at the Awards Ceremony. 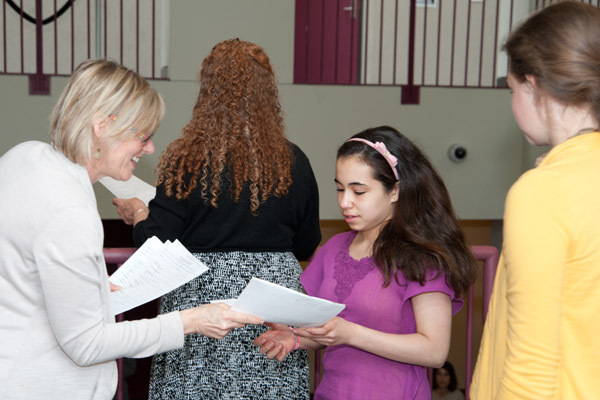 At the Ceremony, every student is called individually by name, one at a time, to be recognized by all. Each participant receives a copy of the Adjudicator’s marks and comments. Each participant is also awarded a medal: Bronze, Silver or Gold. If you aren’t able to return for the Awards Ceremony, please make contact with Ms. Salmonsen to get your comment forms and medal. 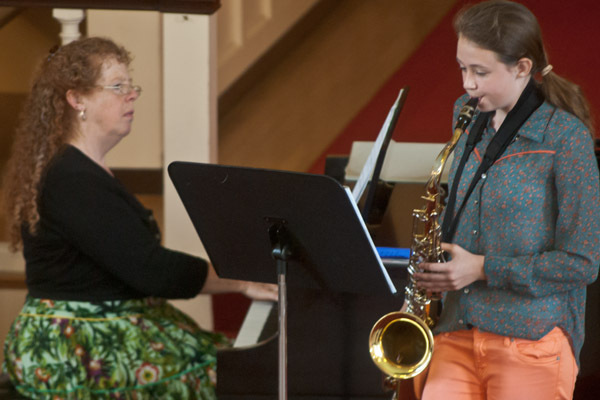 Those participants who receive a Gold Medal for their audition performance are invited and encouraged to perform again the following afternoon at the Gold Medal Concert which has been held in the sanctuary of East Congregational Church for several years. This concert is free. It is open to any of your friends and family who wish to attend. 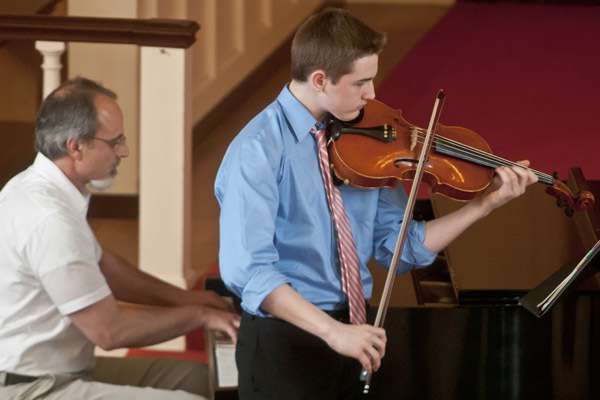 The Young Musicians Festival attracts a self–selecting group of amazing, committed and accomplished student musicians. 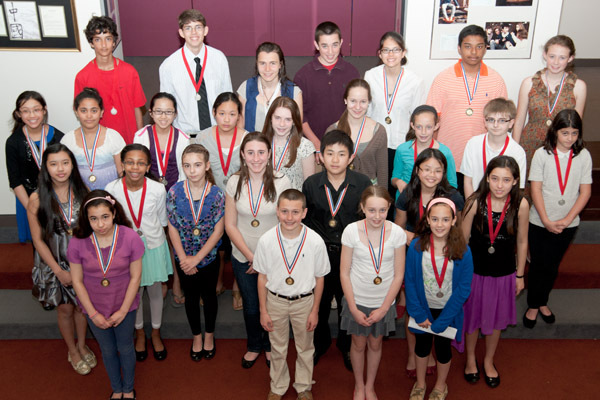 The Gold Medal Concert consequently showcases an impressive set of the amazing participants. The Gold Medal Concert performers span a range of ages, instruments and musical levels. The Gold Medal Concert is very different from a recital you may have participated in with your music teacher, mainly because of the variety but also because of the proficiency of the performers. Because of the range of ages, we appreciate that younger musicians have an opportunity to observe older role models at the Gold Medal Concert. We find it is exhilarating to hear an accomplished middle school piano player and a high school cellist in the same program. It is not unusual to learn later that the tuba player and the violist are best friends! You may wish to read the Gold Medal Concert page on our web site for additional details.